PEARS have announced a bunch of US tour dates that are scheduled for September. For the majority of the shows the band will be headlining, however there are some dates where they will supporting the Descendents with A WIhelm Scream. The band will also be supporting Comeback Kid later in October. 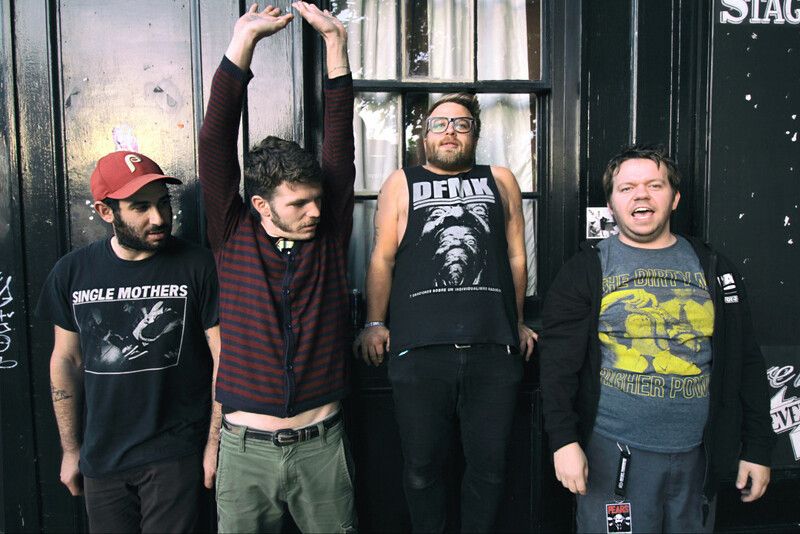 PEARS last released their split LP Human Movement with Direct Hit! in 2017 via Fat Wreck Chords. You can see the list of shows below. Music: Nothing: "Blue Line Baby"